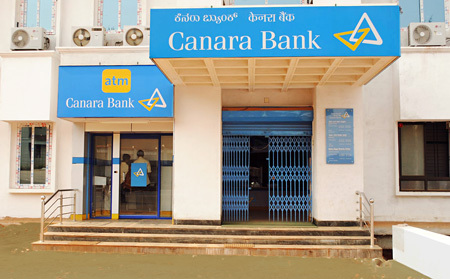 Canara Bank has invited application form for 74 Specialist Officers. Age Limit: Age should be between 21 to 30 Years(Post 1-4), 21 to 35 Years(Post 5-7) As On 01-11-2015. Age relaxations will be applicable as per the rules.